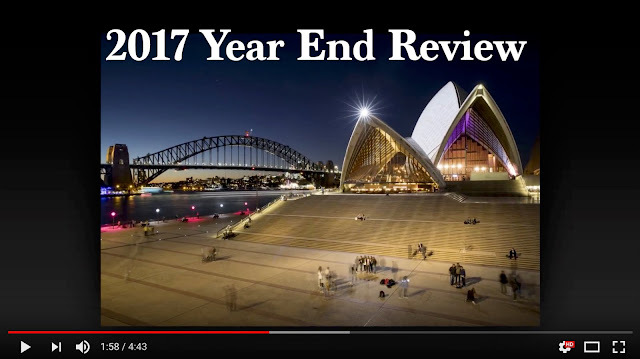 Jeff Cable's Blog: My 2017 year end review video - I hope you enjoy it! My 2017 year end review video - I hope you enjoy it! As is now tradition at the end of each year, I have created and posted my 2017 year end video. This video shows my favorite images from the year, including photos from Tanzania, Costa Rica, Australia, New York, California and events I have captured along the way. I created the video using Photodex ProShow Web. I hope that you enjoy watching the video and that you have an amazing 2018. To watch the video, you can click on the image above, or click HERE. 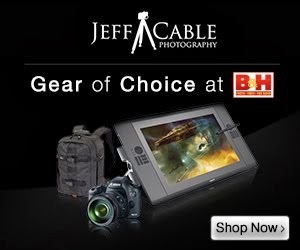 Great slideshow Jeff, thanks for sharing. Happy New Year to you and your family!